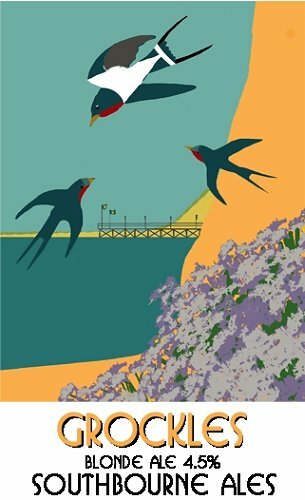 Download the EBF22 programme & tasting notes in pdf format. 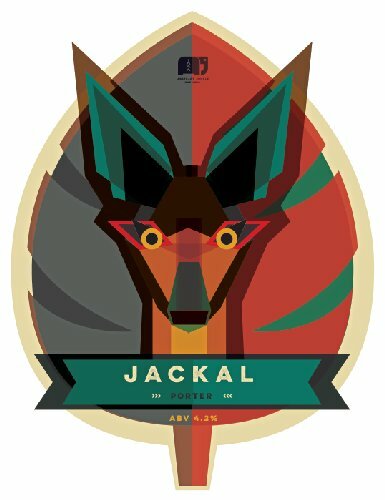 Crisp and clean pale with German and American hops, low mellow bitterness with a tropical aroma. 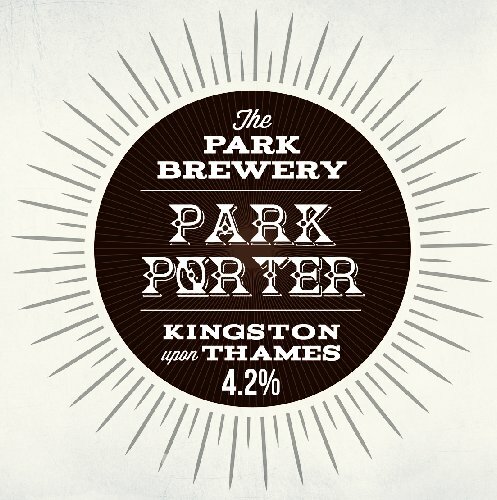 Traditional style porter with 4 different malts and a subtle spicy aroma. 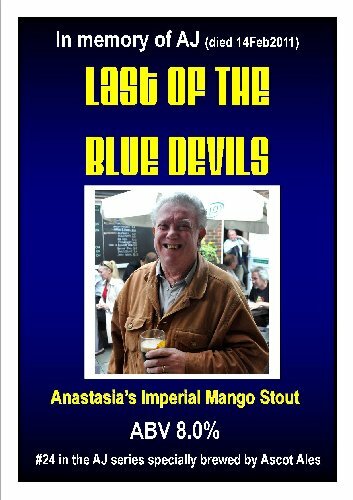 One-off Imperial Stout with Mango – 24th in a special series to remember the passing of USC member Alan ‘AJ’ Dunton in February 2011. 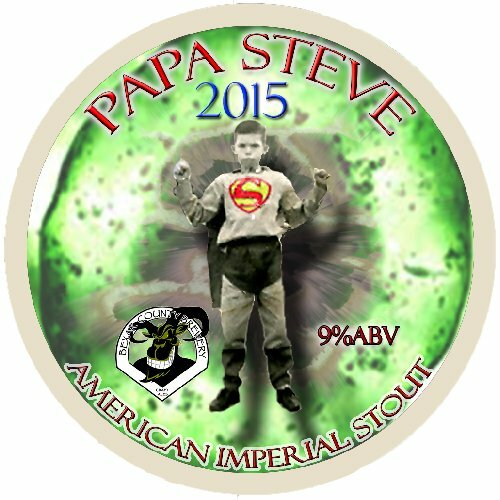 American Imperial Stout. 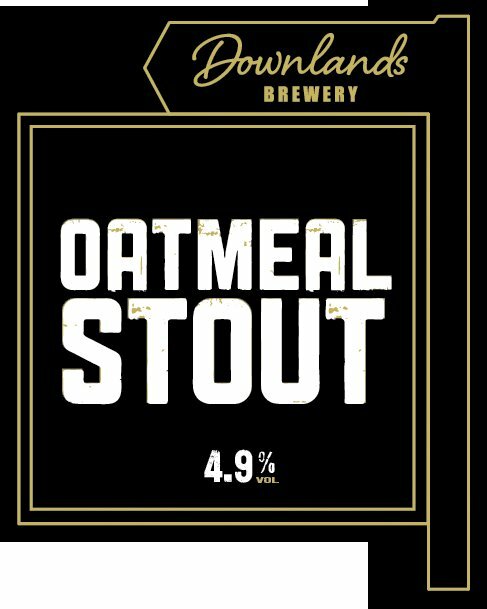 Extremely limited edition beer, packed with flavours of burnt toast, dark chocolate and hints of toffee with an impeccably smooth finish. 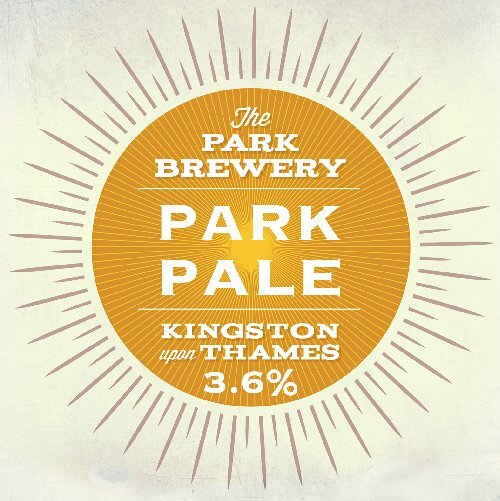 Pale beer, a blend of American and antipodean hops, noted for a crisp and refreshing finish with a nose described as “hoppy as a man with one leg on a scorching hot beach with no flip flop (singular)”. Maris Otter Low colour malt base from Dorset grown barley. Tawny ale, named after “Owde Barry Legg” who sadly passed away the Christmas before last. A local legend in the Cerne Valley. Jester is the predominant hop in this beer. Jester has been bred in captivity in the “hopshires” of England under the watchful eye of Will Rogers and the British Hop breeding programme. 1900’s pale ale, mildly hopped. Fresh and fruity. 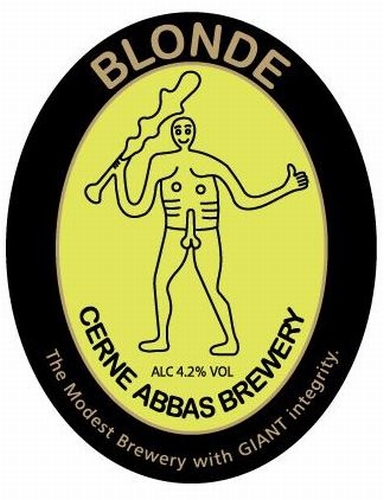 A superb golden session beer, with enormous balance and depth of flavour and a long floral, spicy finish. 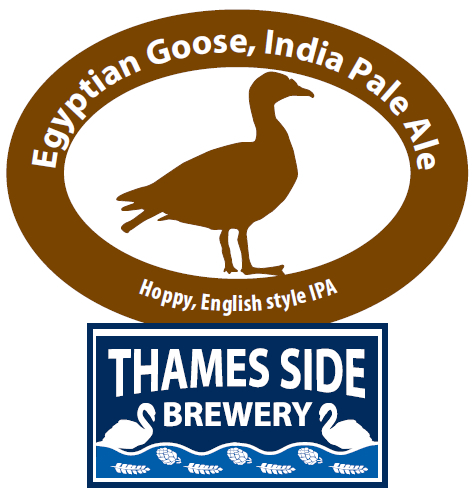 Silver Medal – SIBA blind tasting 2012. Coffee and vanilla porter, beautifully balanced. 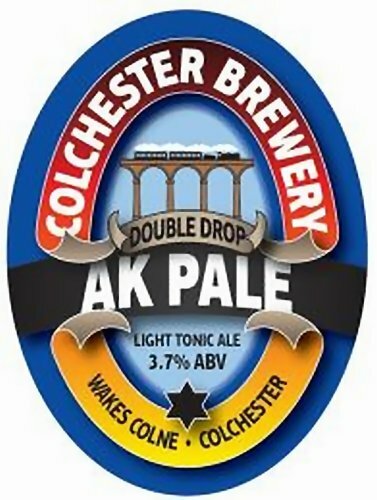 Silver medal at Norwich BF 2013; Beer of the Festival – Clacton BF 2013; Beer of The Festival – Pig’s Ear BF 2013; Beer of the Festival – Colchester Winter BF 2014. 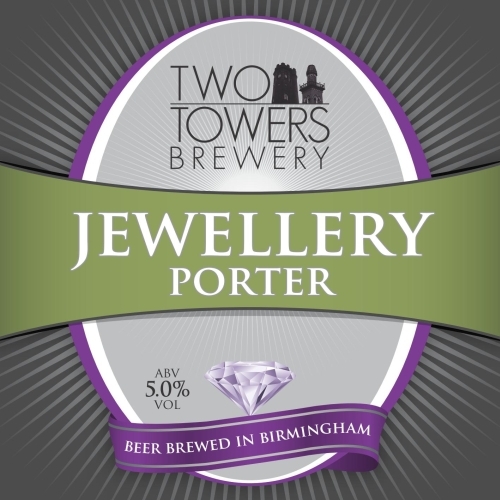 Lower strength (was 4.7%) full bodied dark brown old ale with chocolate and roasted coffee beans. Liquorice, creamy coffee and smooth. 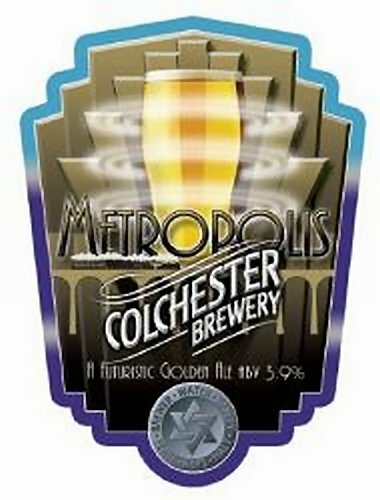 A very sessionable bitter brewed with Maris Otter malt and plenty of hops including East Kent Goldings. 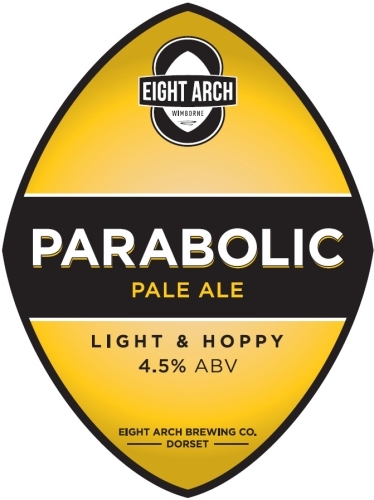 A fresh and aromatic pale ale brewed with U.S. hops including Cascade resulting in an incredibly drinkable pale ale with tons of aroma and flavour. 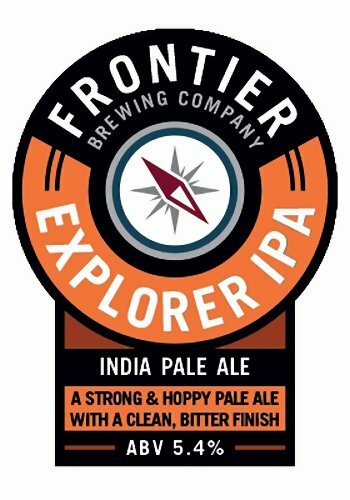 A highly hopped India Pale Ale brewed with massive amounts of Mosaic hops from the U.S. giving a huge hit of tropical fruit aromas and flavours. 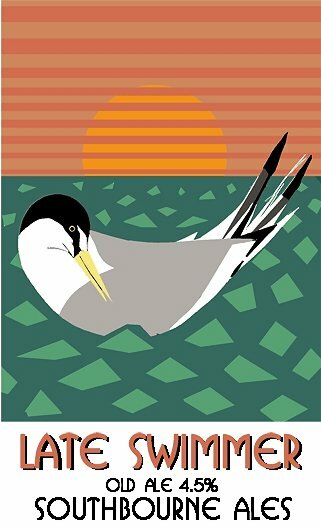 Unfined: A Saison for the autumn, full of mist and mellow fruitfulness. 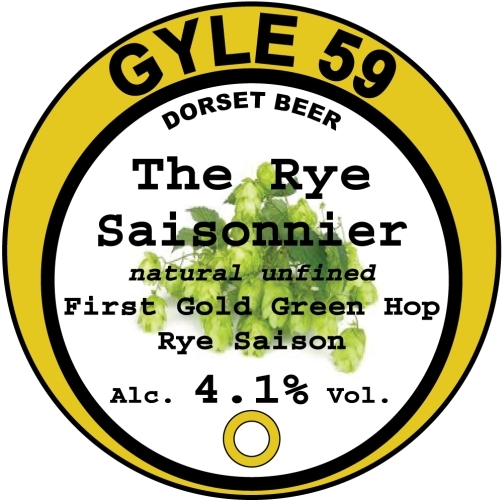 Made with First Gold green hops, and using a Saison yeast to compliment the gentle rye flavours from the malted rye. 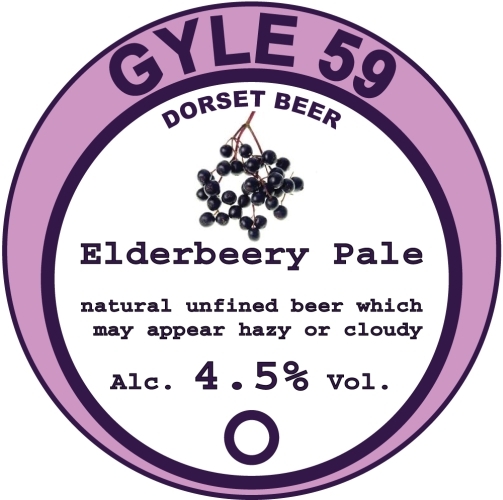 Unfined: An Elderberry Saison, hedgerow berries combine with the dark fruit flavours of Bramling Cross to provide a perfect balance to the rounded earthy spiciness of the Abbaye yeast. 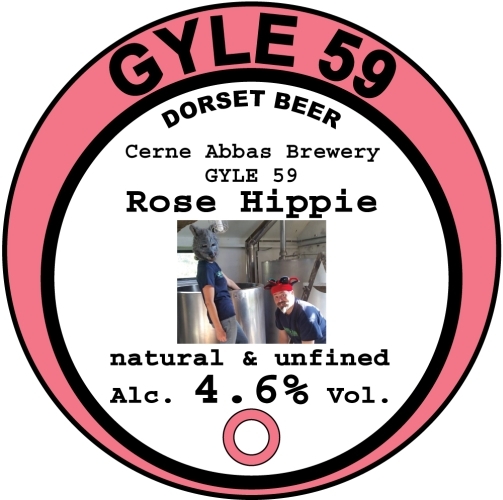 Unfined: This collaboration brew with Cerne Abbas Brewery resulted in a light refreshing pale ale with outstanding subtle flavours. We used the new Styrian Wolf and Jester hops to combine perfectly with the gentle flavour of rose hips. 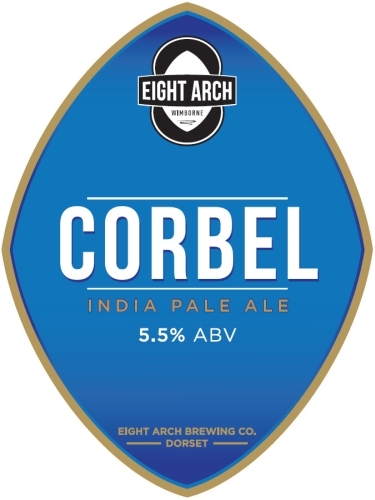 Unfined: Collaborative brew with Brewhouse & Kitchen (Bristol) and Eight Arch Brewing (Wimborne) has not yet been tasted by this brewer. 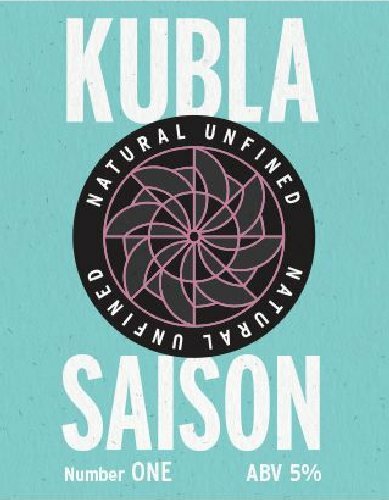 It is a dark Saison using speciality dark malts, Morello cherries and a Saison yeast. The only pin to escape the Gyle 59 brewery! 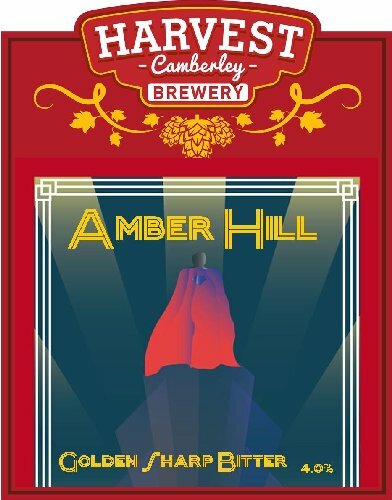 Amber Hill 4.0% – English hopped (Challenger, Whitbread Goldings and Fuggles) golden bitter. 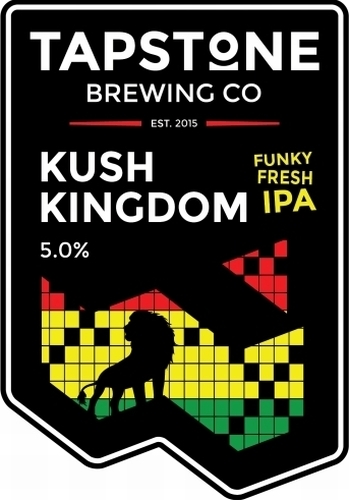 Named after the location of the brewery. Rich brown colour on the pour with hazy red highlights. 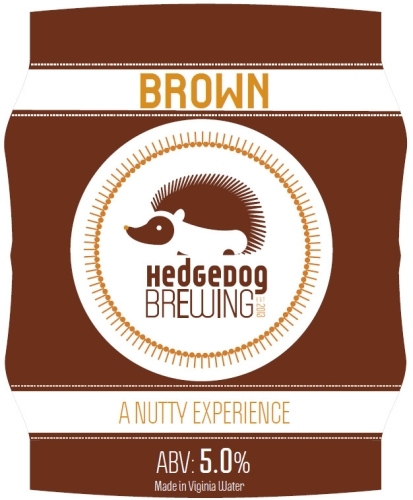 On the nose there are notes of brown sugar, mild roasted malt and a touch of cocoa – the hop notes lean toward a spicy, grassy, herbal quality. 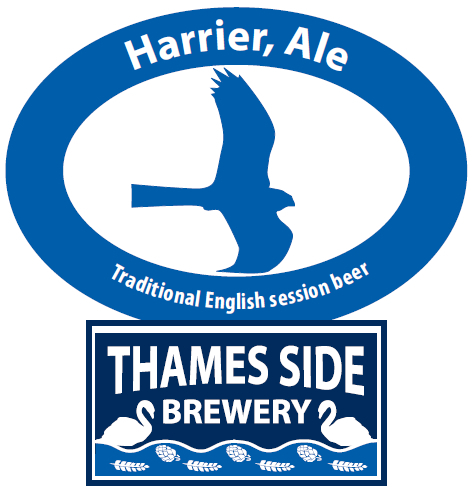 The English yeast strain contributes some creaminess on the palate but without any heaviness. 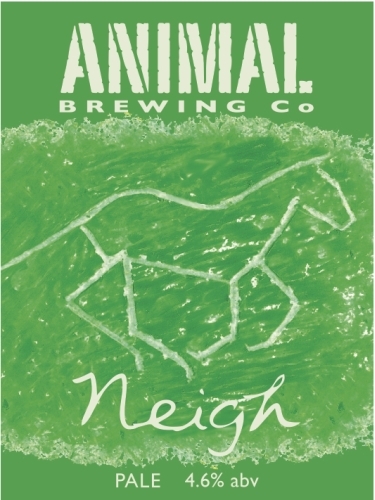 Digging deeper you’ll find notes of summer morning toast, a light nuttiness, coffee and cocoa, a hint of maple, and a light brown-sugar-like sweetness – a mild hop bitterness and simultaneous tart hint provides balance. 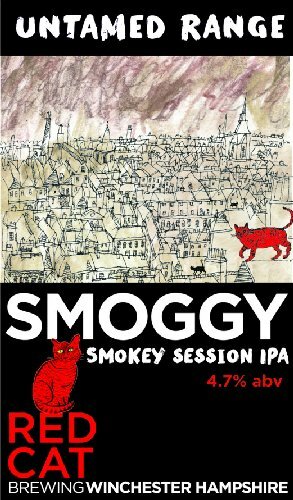 Hops also add a citrusy and a nice spicy tone, and there’s a bit of a fruity undercurrent – a signature Hedgedog undertone. 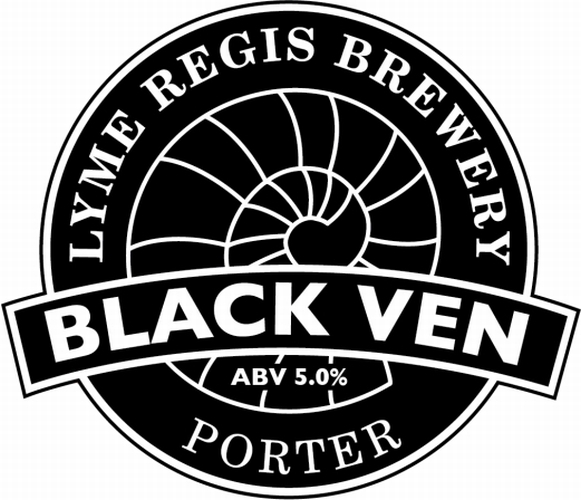 A hint of chocolate malt gives this classic bitter a distinctive character and rich colour. 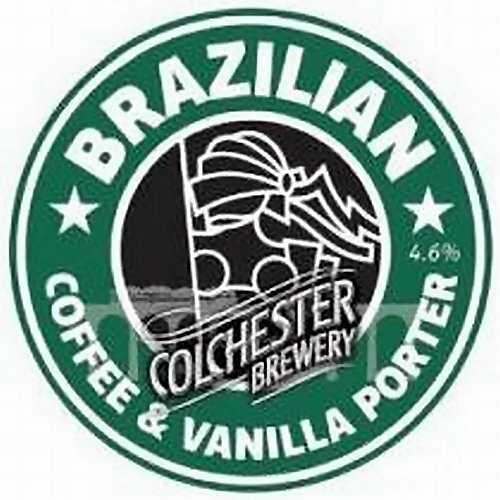 Brewed with Goldings and Fuggles. 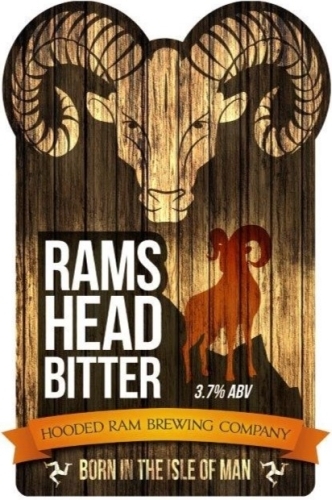 A well-balanced bitter with enough hop and malt to keep those taste buds wanting more whilst balancing bitterness. 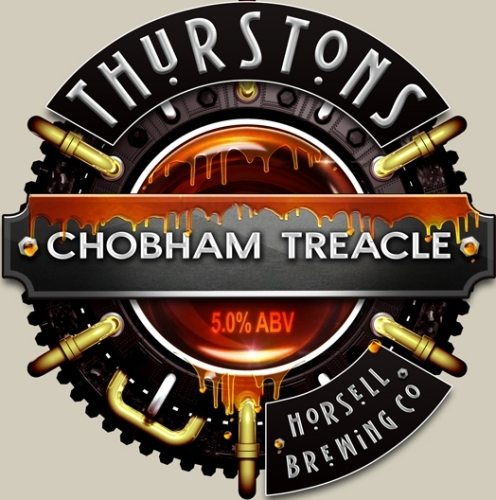 Brewed with Pilgrim, Bramling Cross, Cascade hops. 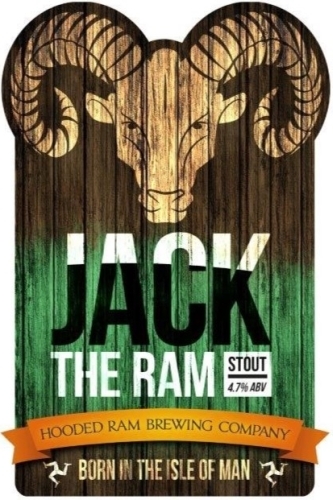 A classic Stout with a good chocolate malt mouth feel, low hop aroma and balanced finish. 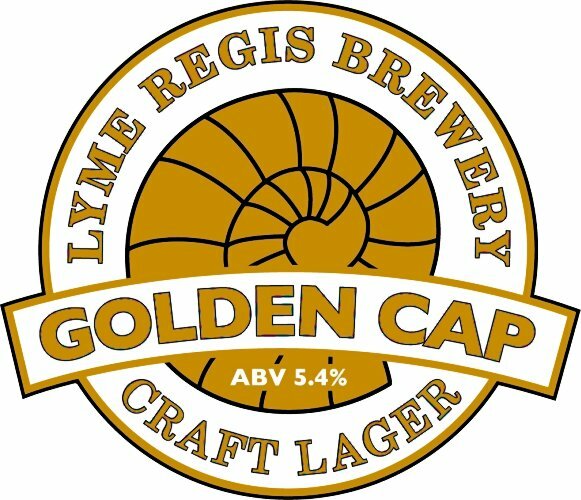 Brewed with Goldings and Fuggles. 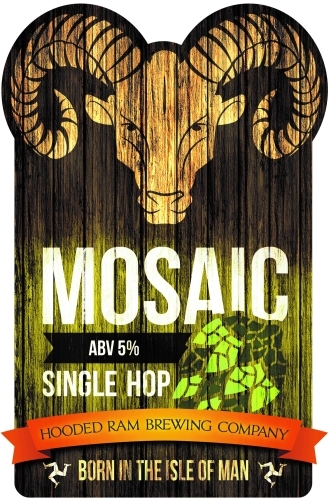 A crisp light ale with Rye malt to give a dry malt taste and packed with the most amazing hop ever – Mosaic! 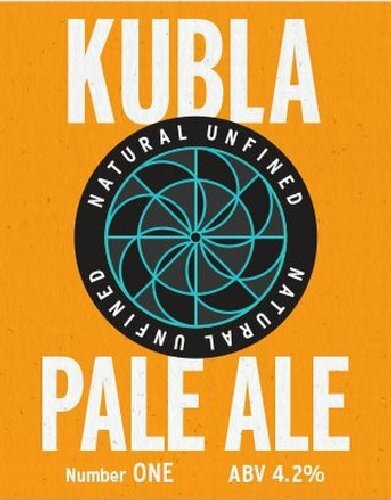 Strong citrus notes, balanced malt and good bitterness with Bobek, Cascade and Amarillo hops. 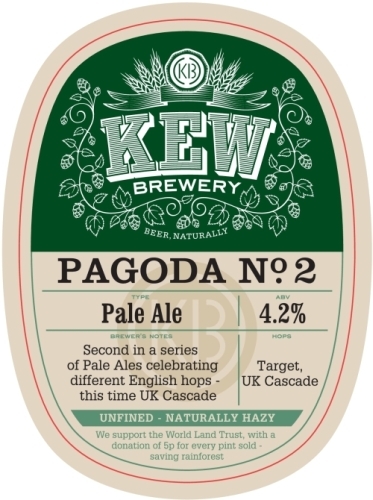 Unfined: The second in a series of pale ales celebrating different English hops, Pagoda No.2 uses masses of UK Cascade hops for fruity grapefruit flavours and aroma. 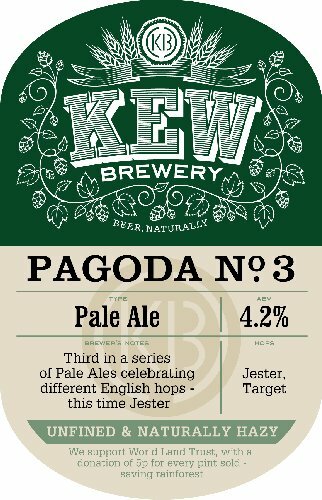 Unfined: The third in a series of pale ales celebrating different English hops, Pagoda No.3 was made with loads of the ‘difficult to get hold of’ new English hop Jester. 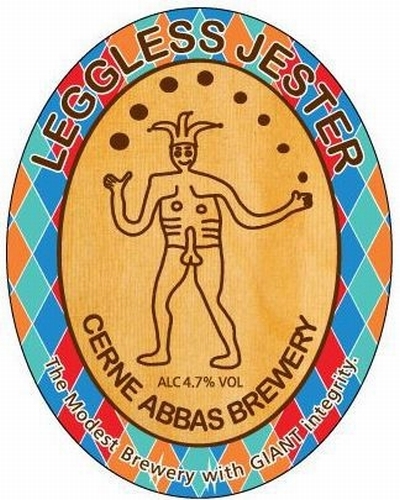 Jester gives lots of new world hop flavours – lychee, grapefruit and blackcurrant. Unfined: Rich and complex, our porter is made with five different malts, giving hints of toffee, chocolate, coffee, plums and liquorice. It’s all about the malt…. Unfined: Uber-pale golden ale. 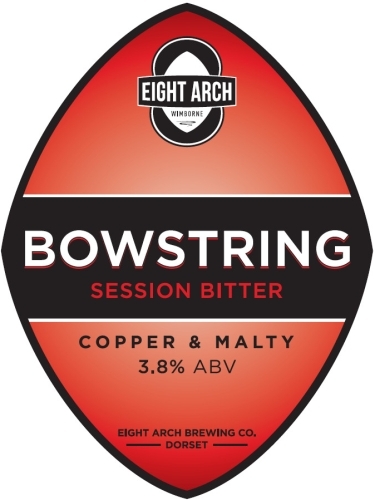 Crisp, hoppy and refreshing, dry-hopped with English Target and Bramling Cross hops. 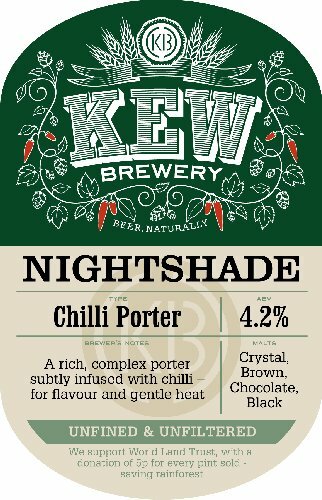 Unfined: A rich, complex porter, subtly infused with English chillis, bringing beautiful flavours out of the malt, with just a hint of heat. 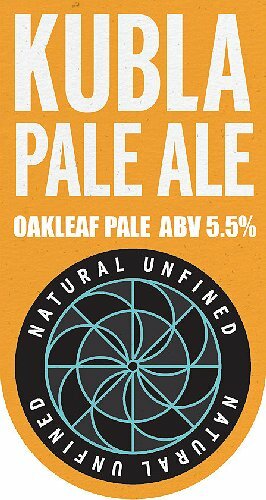 Unfined: This Pale Ale exhibits fruity gooseberry and orange aromas through the late addition of Southern Hemisphere hops. 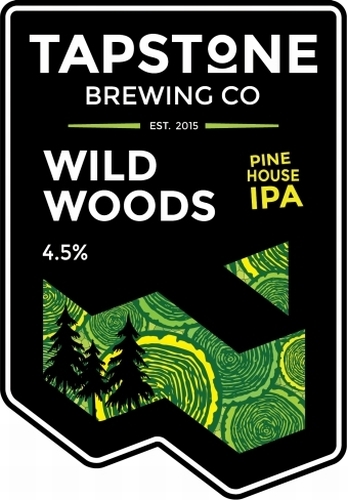 Unfined: Malts and hops combine with Chamomile to provide the drying finish of a traditional Saision with the lavender providing the floral notes. Unfined: Limited edition PA using leaves from the oak tree at the brewery which give subtle honey notes. 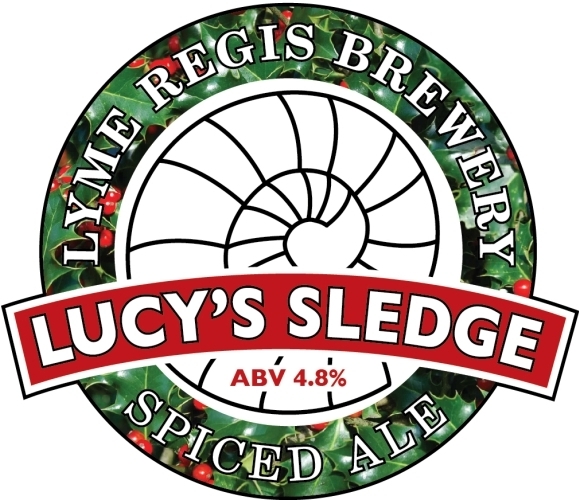 Brewed using Pale, Crystal and Amber malts together with Perle hops and our brewer’s unique spice mix, an amber Christmas Ale with a pronounced spiced orange aroma and cinnamon after taste. London-style Porter, brewed by combining Pale, Crystal, Black and Chocolate malts together with Bobek and Bramling Cross hops. 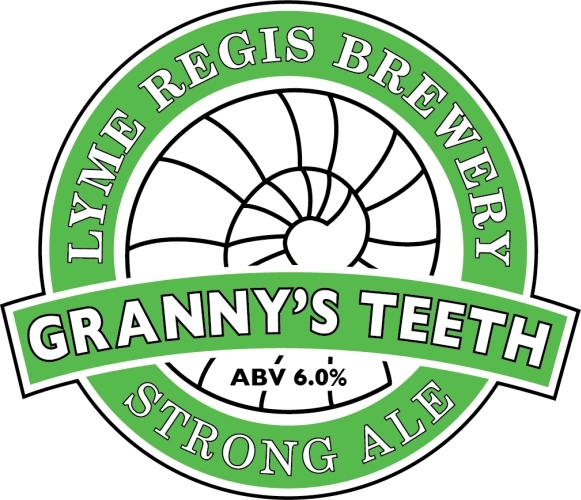 Brewed using Lager malt and Perle hops, this lager was cold fermented for 3 weeks and lagered for another 6 weeks to develop rich, mature flavours. 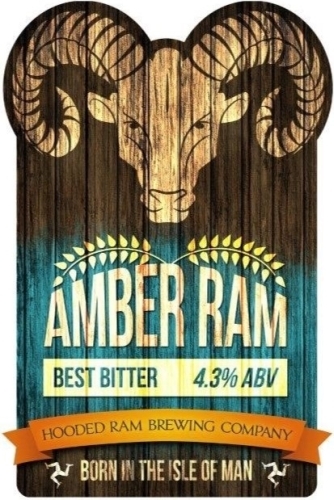 A traditionally made craft lager with a delicious, soft honey flavour and an orange after taste. 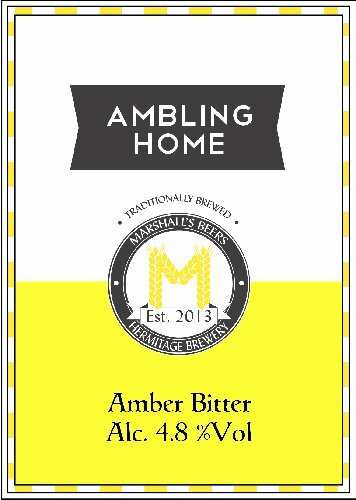 Brewed using Maris Otter Pale and Amber malts together with Fuggles and Bramling Cross hops. 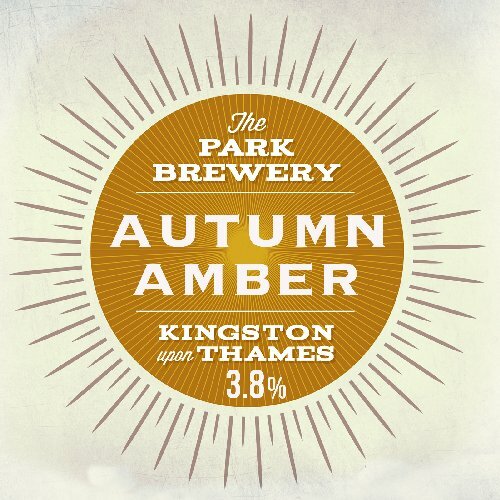 An amber/brown hoppy Winter Special with a distinctive bitter character. Chocolate and crystal malts provide the depth of flavour and colour, along with our favourite Maris Otter pale malt. 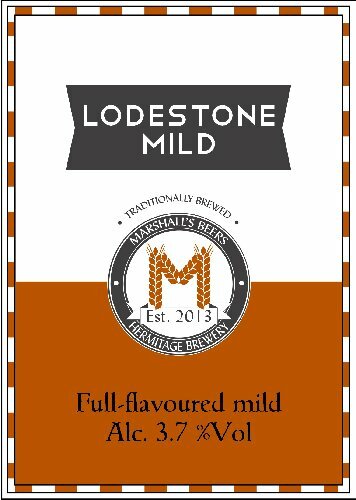 This is the first time this mild has been available for public drinking. We’re still developing it but hope you like it so far. Best bitter, made with Warminster Maris Otter pale malt and crystal malt, Progress and Pilgrim hops. Nice, rounded bitterness with lots of flavour. 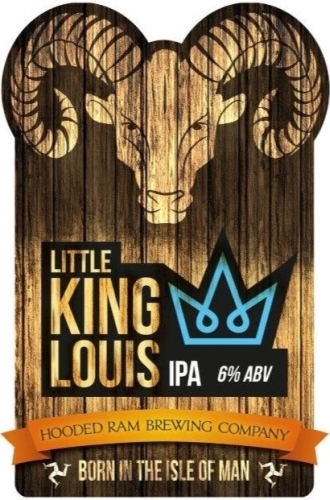 Named after the hill fort just up the road from the Brewery. 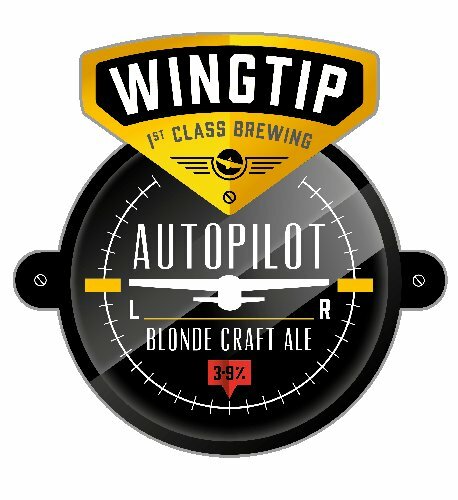 An amber-coloured ale with distinctive citrus notes from the Willamette hops. The malts are Maris Otter pale malt and crystal. Scottish-style with whisky malt to add extra flavour along with pale and crystal malts. 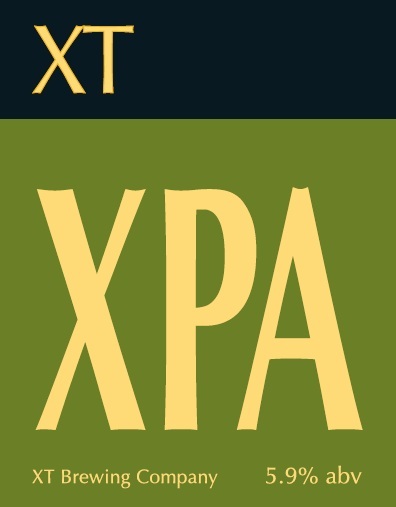 The bittering hops are Northern Brewer and Challenger and flavour/aroma from Willamette. Full flavoured and satisfying. Maris Otter & Caramalt base, not too bitter in the hopping but dry hopped with Mosaic & Nelson Sauvin giving a fruity/berry aroma. 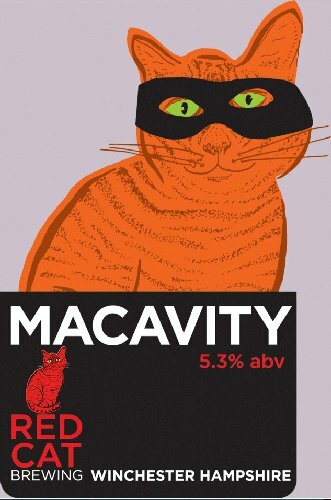 A sweet rich amber ale, slightly nutty from the dark malts & lighty dry hopped with cascade to give a slight floral aroma. Rich, sweet and chocolatey. 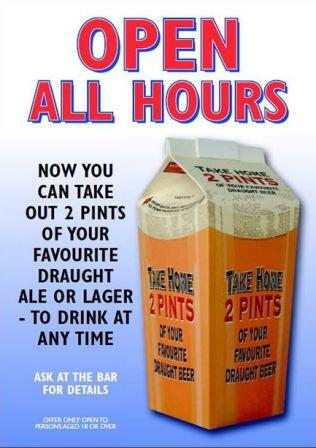 Brewed with lactose to provide richness. 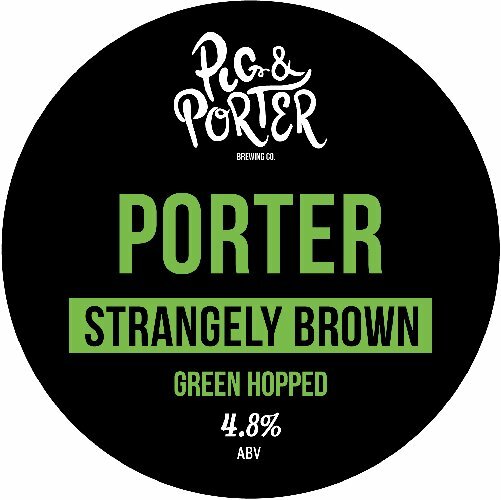 Unusually – a porter with green hops! 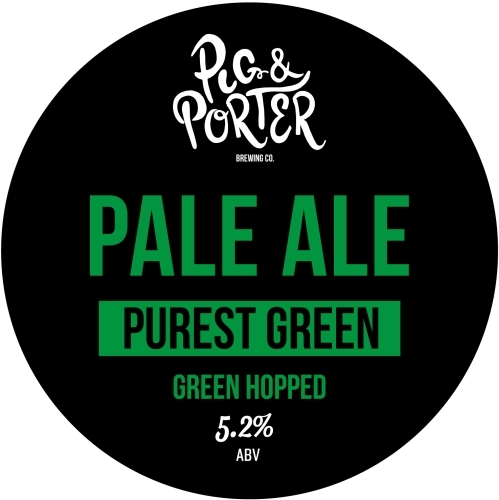 The grassiness of the green hops helps to lift the creaminess provided by the roasted grains. 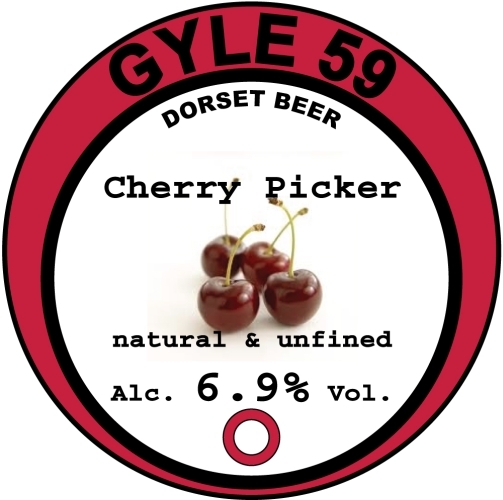 Unfined: Seasonal version of their popular Slow, Black featuring sloe berries. Straw coloured, strong pale ale bursting with flavour from freshly picked East Kent Goldings. than a full out onslaught of tar and kippers. 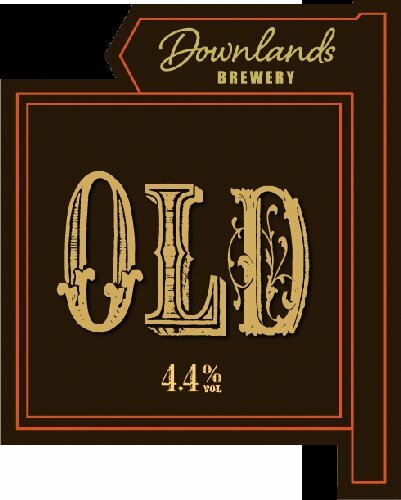 Old ale with bitter and toasted flavours based on the German Altbiers from the Düsseldorf area; brewed using Spalt hops and Crystal and Chocolate malts. Clean and refreshing summer blonde ale with peach aromas. 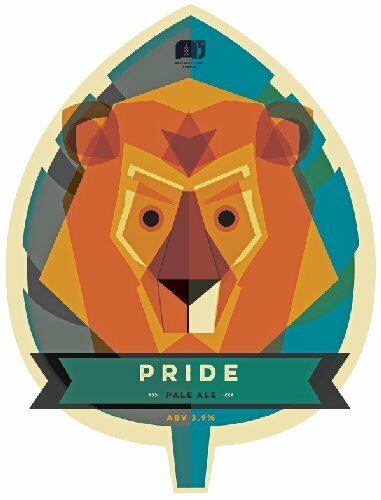 IPA brimming with juicy grapefruit and sweet uplifting pine. A homage to the brewer’s favourite American hops – Simcoe and Chinook are added Bigfoot style. 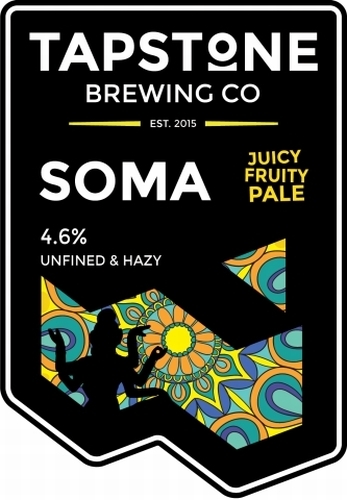 Unfined: Juicy fruity pale ale with loads of haze. 7 malts were blended to get the sun-kissed orange colour. 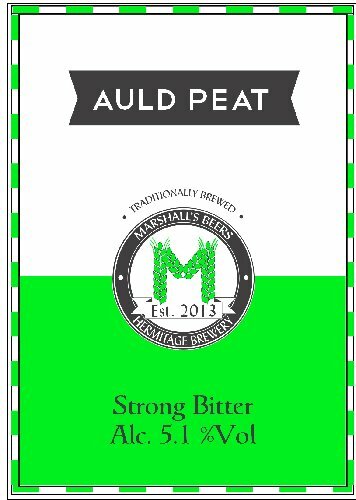 Then a heavy mix of 8 hops showcase the best of fruit, citrus and dank flavours for a complex and uplifting ‘resiny mouthfeel’. 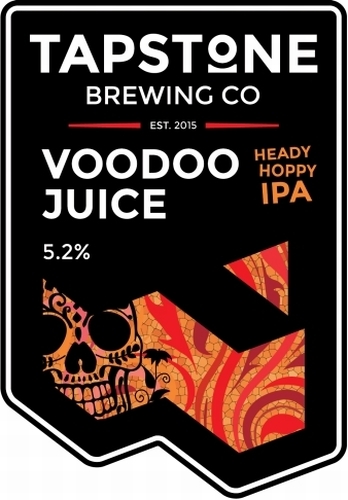 Heady, hoppy IPA bursting with stone-fruit aroma and deep orange flavour, it has 7 heavy hitting hop additions – then triple dry-hopped! 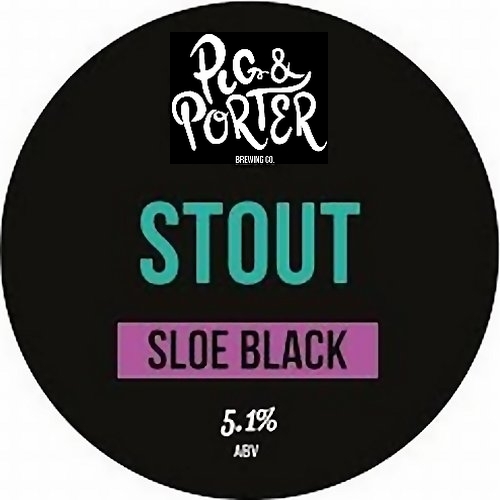 An outstanding, highly-acclaimed, full-bodied porter with a thick texture, producing a complex range of tastes that include coffee, chocolate and toffee with a delightful array of subtle fruit notes. 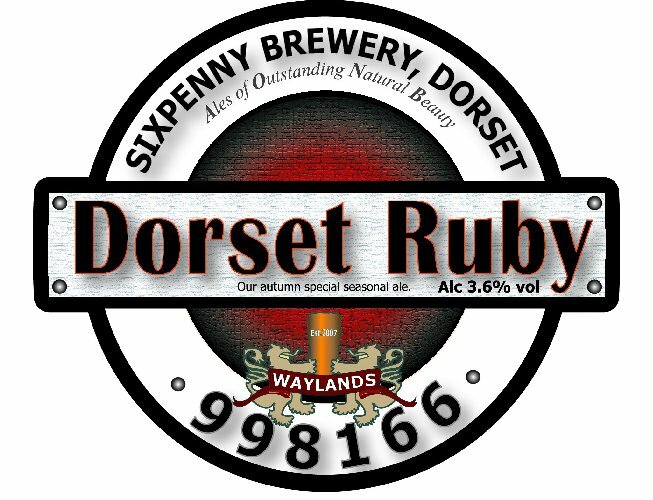 An Autumn special, malty best bitter with hints of toffee and caramel, and a deep ruby brown colour. The finest floor malted English Barley is combined with European and American hops, to produce a crisp refreshing golden blonde beer. 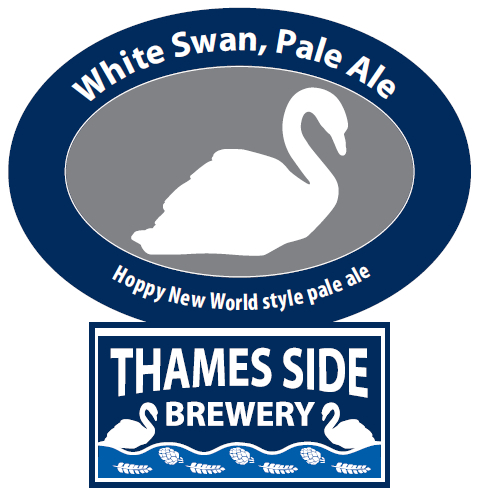 Crisp and clean – a pale new world ale. 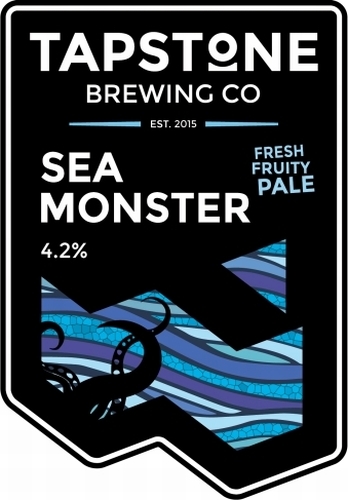 Packed with Motueka hops – giving lemon and lime followed by a background of tropical fruit. An IPA brewed with crisp, clean extra pale malts and more hop additions than any of our other beers. Plus a cooler, slower fermentation for a really special hop forward flavour. Cider 6.0% Med/Sweet Six generations of Cider know-how. Midford Cider 6.5% Med/Dry Well balanced, carefully made clean Cider. Autumn Gold 5.0% Med/Dry Cider blended with the new season fresh pressed apple juice. Merry England 6.5% Med/Sweet Cider naturally sweetened with English sugar. Urban Fox 6.5% Dry Organic, with a blend of several varieties of cooking and eating apples. Hazy Daze 5.2% Med Clean and crisp, a fine example of a farmhouse Perry.